The team from the film TEENAGE may use the information you provide on this form to contact you with a response to your message. Please check the box below if you agree to receive such communications. 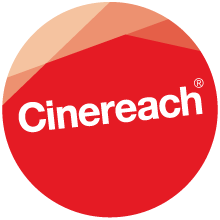 You can change your mind and request the removal of your information at any time by emailing info@cinereach.org.